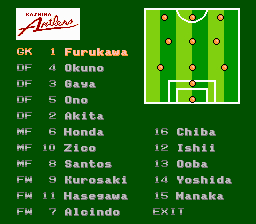 I’m not really a big fan of soccer games, but I played an earlier J League game and I liked this one much better. Mainly this game plays much faster. 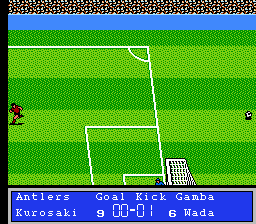 Anyway you’ve got a bunch of different modes and League mode is the one to play. There’s about 22 or so matches that you have to play through. 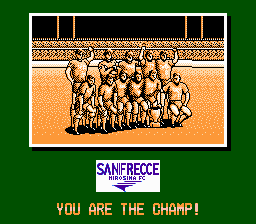 It does kind of get old after a while, but I thought everything was solid. 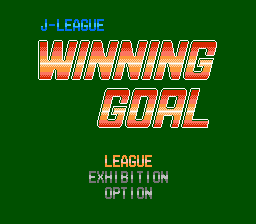 This is a complete translation patch for the soccer/football game, J-League: Winning Goal for the NES.